This charming, semi-detached, hamlet cottage has been tastefully renovated and comprises 2 . . .
An EXCEPTIONAL 17th Century Château of rare architectural elegance on 120 acres of land. The . . . 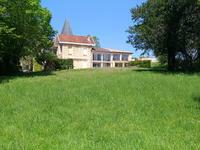 The house is set on a wonderful garden of over 1000m2 with a workshop/wine cave already in . 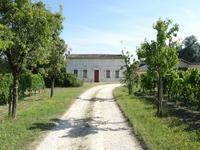 . .
Vineyard of 12.5 hectares AOC Castillon Côtes de Bordeaux - Ready to use - House has te be renovated. 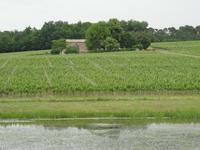 Near Libourne and St Emilion (15mn) Vineyard of 12.5 hectares AOC Castillon Côtes de . . . 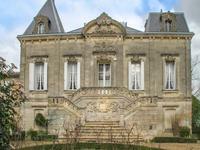 This 18th century MANSION, style "Maison de Maître" of 3 levels, has recently be renovated . . . 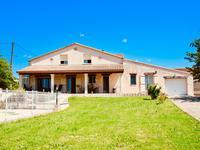 Fully restored farmhouse with outbuildings and swimming pool on 10 ha, including 3 ha vineyard. This property is set in charming countryside only 10 minutes from two villages with all . 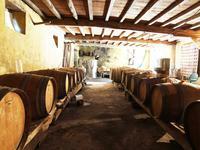 . .
Organic vineyard with 8.30 hectare of vine Cellar well equipped Wine sold in . . . This chateau dates back to 1530, the year that King Henry VIII formally married Anne Boleyn, . 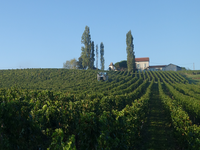 . .
Turnkey vineyard with 20 ha of vine in Côtes de Bourg and Blaye Côtes de Bordeaux AOC. Near . 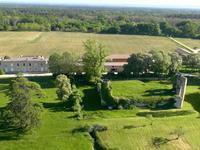 . .
Vineyard of 7 hectares under Haut Médoc AOC with 3 hectares of land in AOC area - Functional . . . 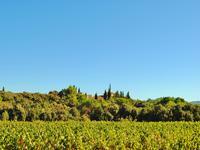 This vineyard has 18 hectares around the property, a winery of 550 m2 on the ground and a . . . 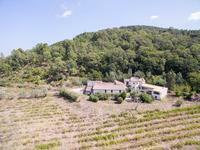 This beautiful vineyard domain with gites is nestled in the Minervois countryside sheltered . . .
Wine castle completely restored, 18th century stone and rubble. 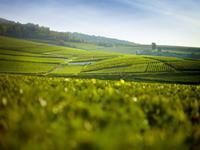 The technical buildings are of a high quality, vineyard 52 Ha AOC Graves and Bordeaux. Wine castle completely restored, 18th century stone and rubble. The technical buildings are . 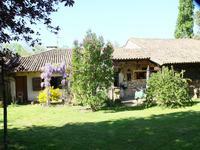 . .
Set in a quiet environment, with an open view this stone farmhouse of 135m² (about 1453 ft²), . . . This beautiful XVIIIth century CHARTREUSE - with its two wings forming a U-shape - has . 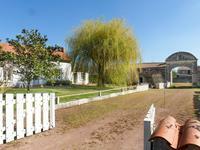 . .
Come and discover a real haven of peace on a closed and secure site of 15,000 m². Two houses . 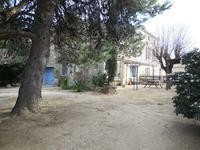 . .
Charming property, ready to use, AOC Côtes de Bourg, nice view on hill ! 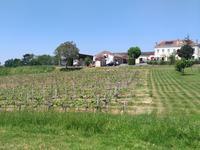 Well maintained vineyard of 10 hectares AOC Côtes de Bourg – Splendid and relaxing view on . 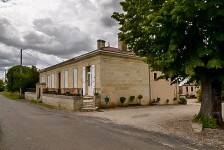 . .
At 25 min from Libourne and 5 min from a village with all commodities Property with 24 . . .
Vineyard of 10.6 hectares – Côtes de Bordeaux, Blaye. This wine property is perfectly . . . 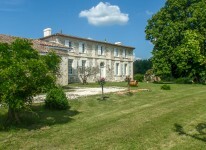 Awesome property in Blaye - Côtes de Bordeaux AOC, 18 hectares. Great terroirReady to use ! Very interesting vineyard, well equiped, great terroir, charming stone house. 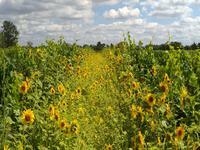 Near Blaye and . . . 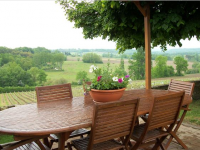 Location : 45 mn from the Bordeaux-Mérignac airport and a few minutes from a village with . 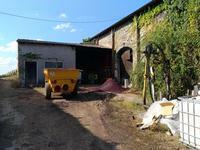 . .
Turnkey vineyard – 10.3 hectares in Côtes de Bourg AOC – 2 stone houses with good potential – View on vineyard. Perfect vineyard to make your own wine and business in a great place. At 3mn from Bourg . 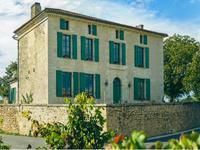 . .
60 mn from Bordeaux, 30 mn from Bergerac and near all amenities – located in a very good . 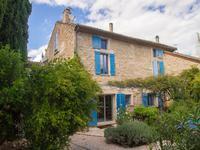 . .
An exceptional Provencal farmhouse with 7 bedrooms, 4 bathrooms, garage and indoor pool close . 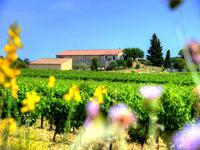 . .
Beautiful ecological property with 5.2 ha of wine in Bordeaux AOC, organic wine. At 20 mn from Bordeaux. Plan de la Tour-Fantastic 3 bed villa with superb swimming pool located in this sought after coastal location. Absolutely superb location for this lovely villa which won't be on the market for very long. 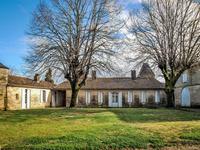 Great opportunity in Lussac Saint Emilion AOC !The estate covers 30 ha including 18 ha under vines. Exciting project with this vineyard very well maintained and on a great terroir. No winery . . .
Charming Mas built circa 1875 on 3 levels. Countryside setting with mature gardens and hobby . 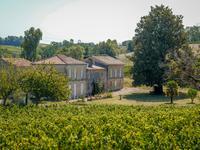 . .
40 kms to BORDEAUX, BEAUTIFUL ESTATE WITH 23 ha of very well maintained vines AOC Blaye . 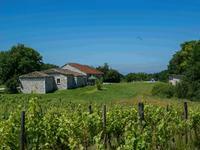 . .
Turnkey property of 30 hectares of vine - AOC Bordeaux Supérieur - Very well maintained and managed. 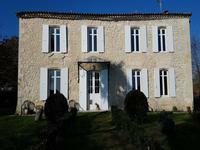 Based at 1 hour from Bordeaux - 25mn from Bergerac - 3mn from a village with all commodities . . .